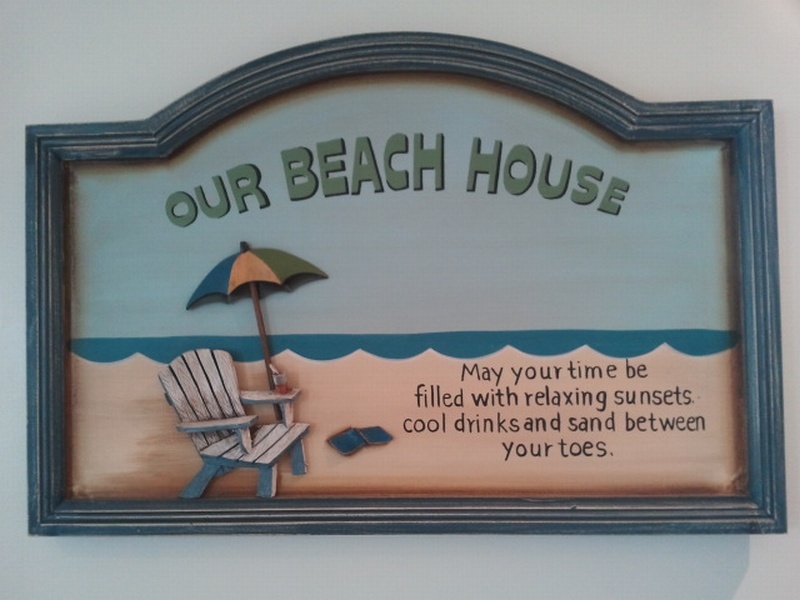 Our 3 bedroom Beach House is the ideal spot for families or couples that want to vacation together. 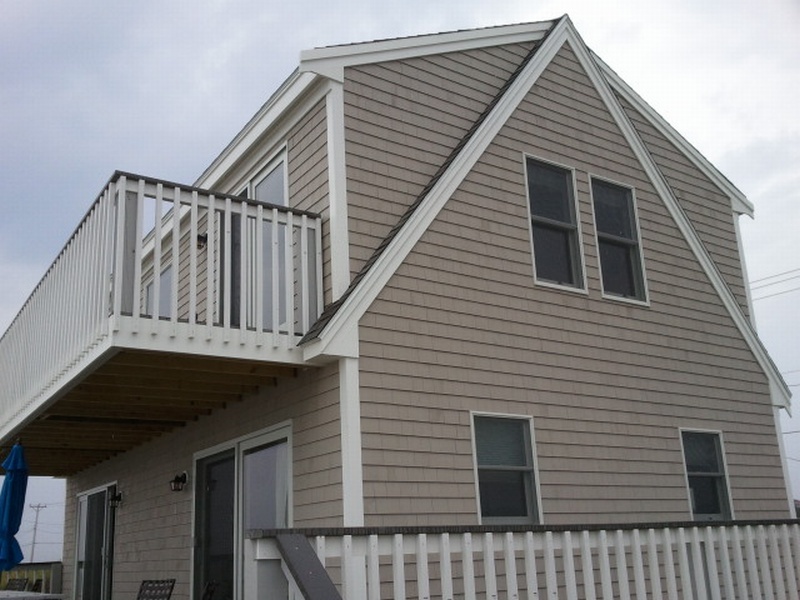 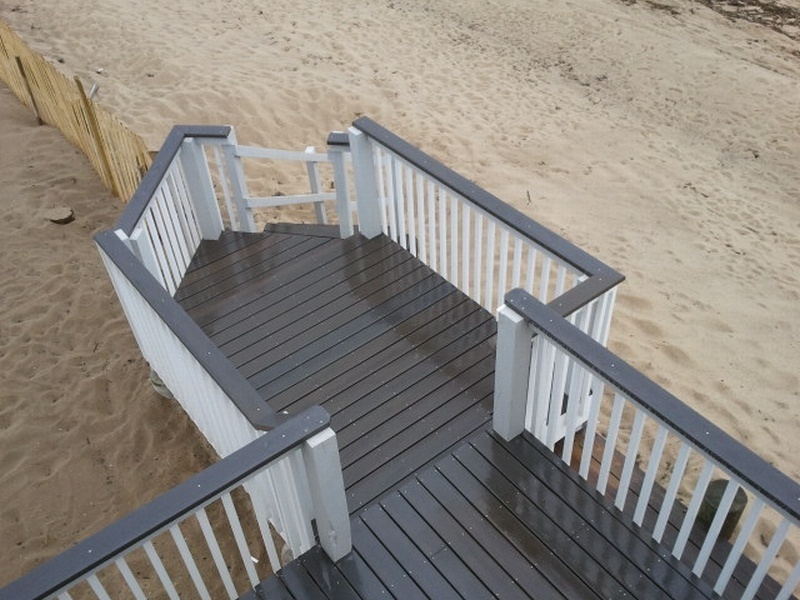 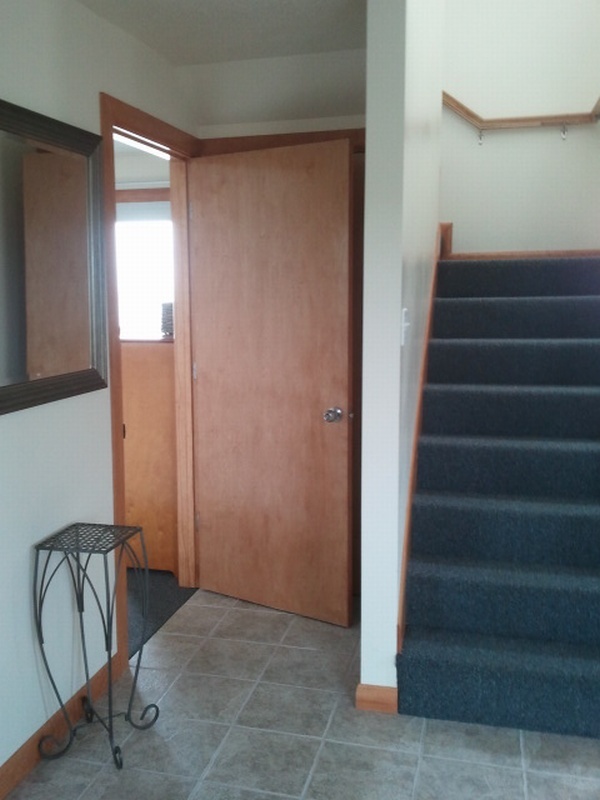 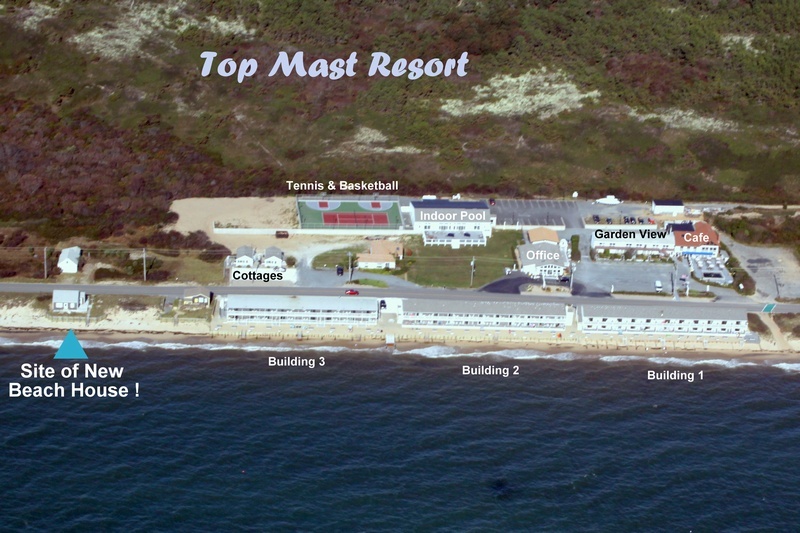 It is located directly on the beach on the Top Mast Resort property! 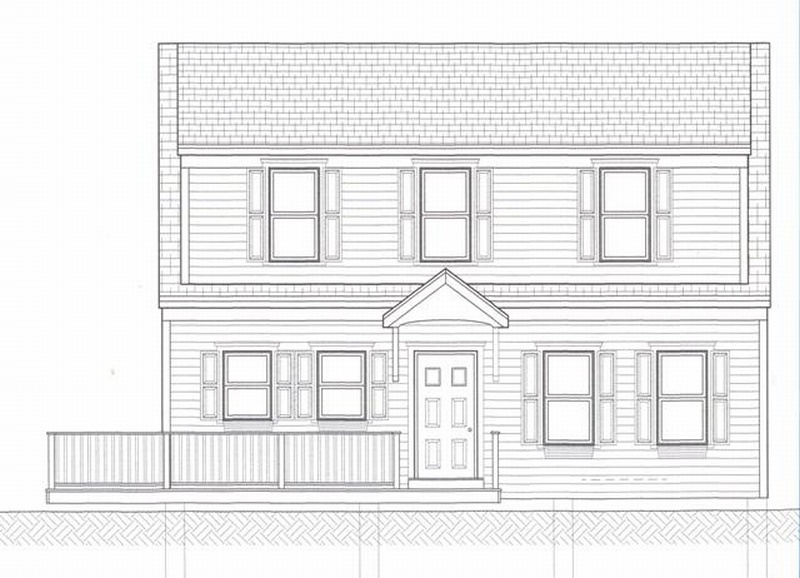 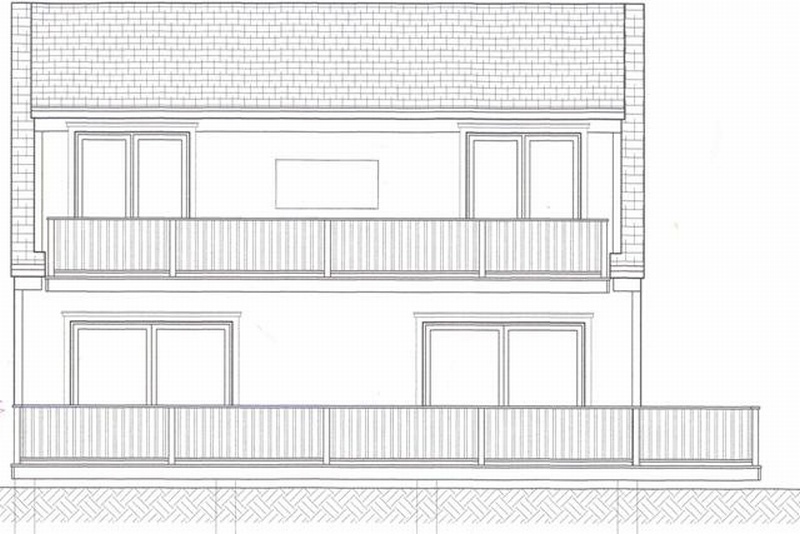 On the ground level is one bedroom with 1 queen bed and 1 full bathroom and the kitchen, living and dining areas. 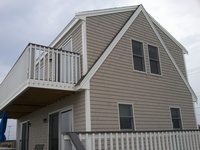 Upstairs there are 2 bedrooms each with 2 queen beds and 1 full bathroom.